JPMorgan Chase CEO Jamie Dimon said Tuesday that he pulled out of a Saudi Arabian investment conference because the company "couldn’t be seen in any way condoning" the country's involvement in the murder of journalist Jamal Khashoggi. The bottom line: JPMorgan's withdrawal from the "Davos of the Desert" summit doesn't mean the company won't do business in Saudi Arabia moving forward. 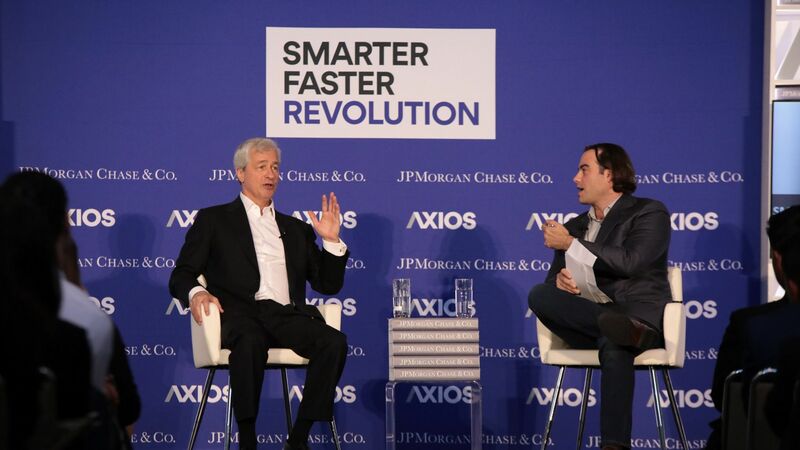 "Being engaged is not a bad thing, it does not mean you condone everything," Dimon said at an Axios "Smarter Faster Revolution" event at UCLA. 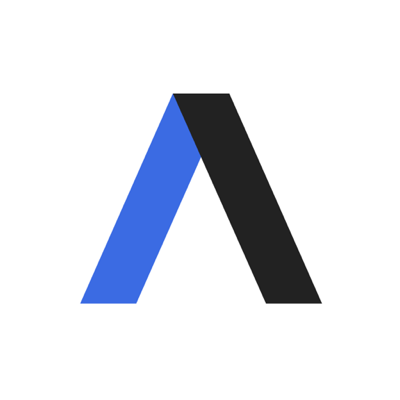 He added that the company's further involvement with Saudi Arabia is up to the U.S. government and if there are official penalties on the country. "We will now abide by what the American government decides not what JPMorgan decides," Dimon said.